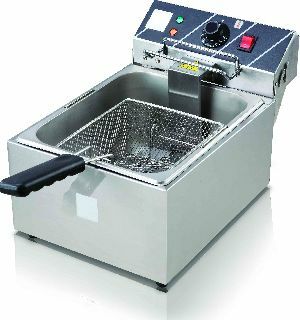 Electric Deep fryer Capacity: 5 Lit. 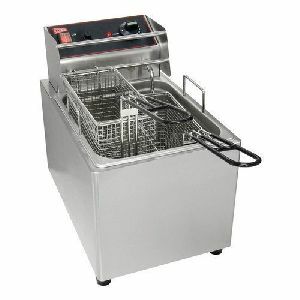 onwards Elec. 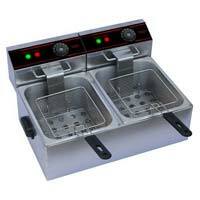 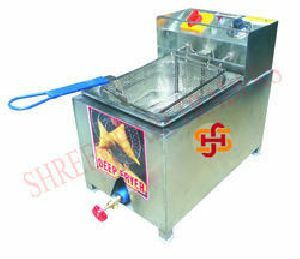 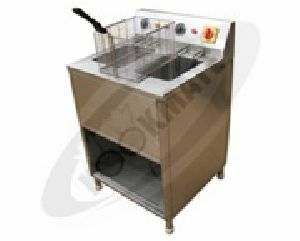 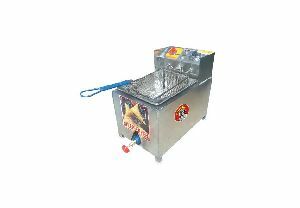 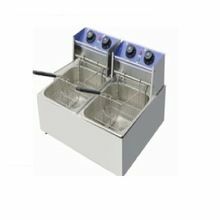 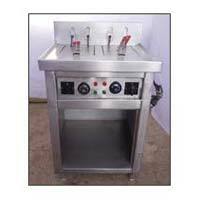 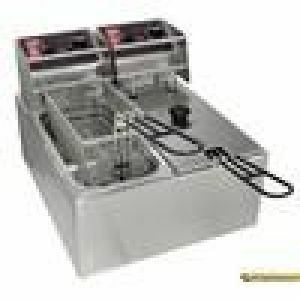 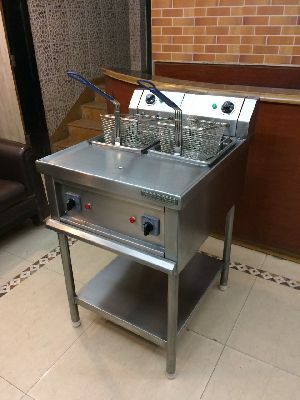 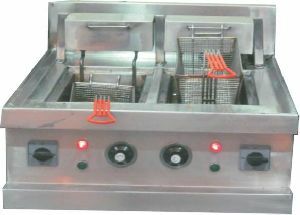 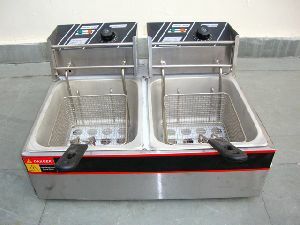 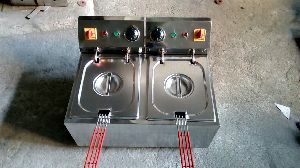 coil : 1.8 kw with Auto cut off thermostat control Deep Fryer is used for frying food items like French fries, aloo tikki, potato wedges, samosa, vada, manchurian, kofta, paneer, etc. 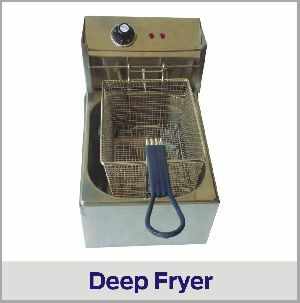 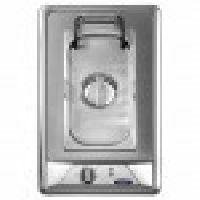 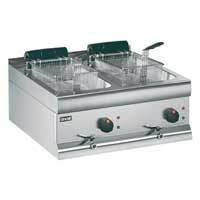 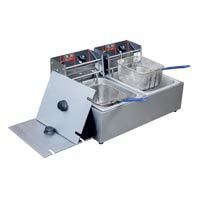 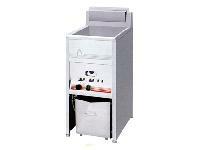 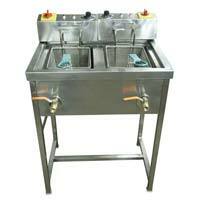 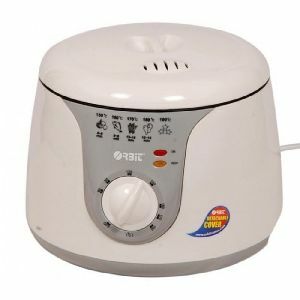 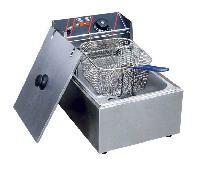 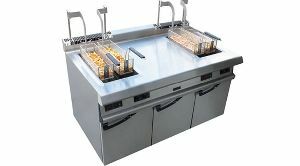 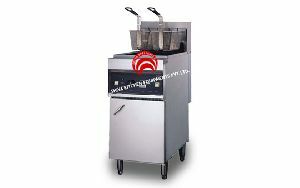 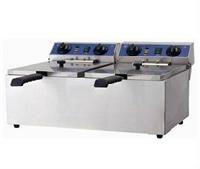 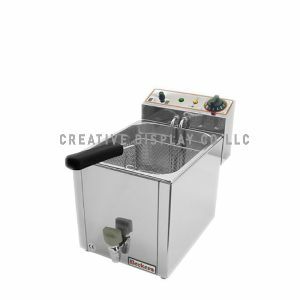 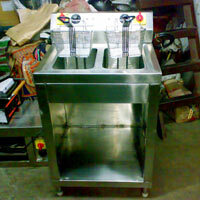 We have positioned ourselves in the midst of the salient suppliers of general electric deep fryer in the market. 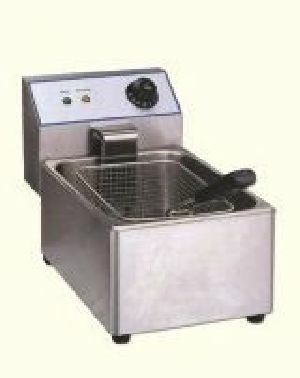 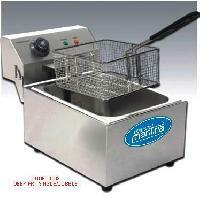 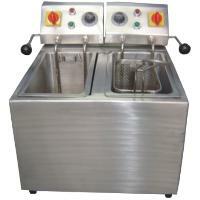 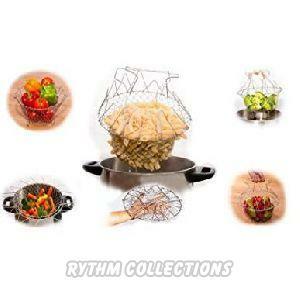 The electric deep fryer offered by us come with various advance features and is quite user friendly. 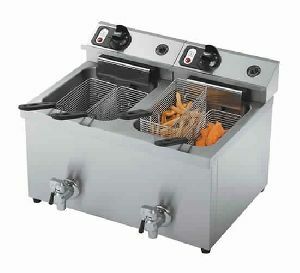 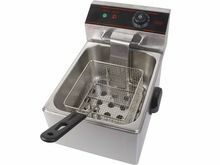 Our electric deep fat fryer consumes very less electricity and still gives the maximum output.